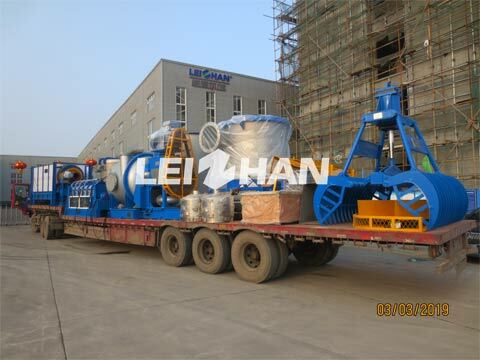 In March, 2019, Leizhan pulping equipments are sent to Xinjiang Dongsheng Paper Co., Ltd for reforming old corrugated paper product line into 300T/D four-roll three-pressure zone low-gram corrugated paper making line. 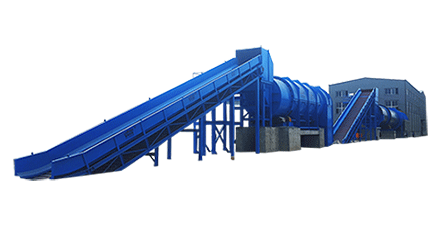 Pulping equipment: 4m3 Inflow Pressure Screen, two Reject Separator, ZSF2 Hydrapurger, one Grapple, six High Density Cleaner, 1.5 Light Impurity Separator, ZSTIA Drum Screen, sediment well and complete sets of accessories. Xinjiang Dongsheng Paper Co., Ltd has adopted design of Leizhan for many times, really thankful for their confidence to us. With high technology and professional engineer team, that is the reason why most customers choose Leizhan. if you have any needs, welcome to contact with us: Leizhanpulper@gmail.com.